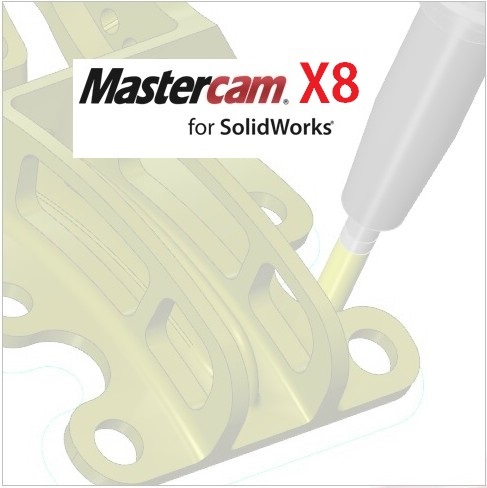 This lesson will introduce the basic procedures for generatig a toolpath with Mastercam for SolidWorks. in this lesson will be followed on all exercises in this book (as needed). chain; they do not clean out an enclosed area. In this lesson we will machine the yellow areas shown by using 2D contour cuts with Flat Endmill. How to put a solid model in correct orientatin for machining. How to create the job setup prior to machining. 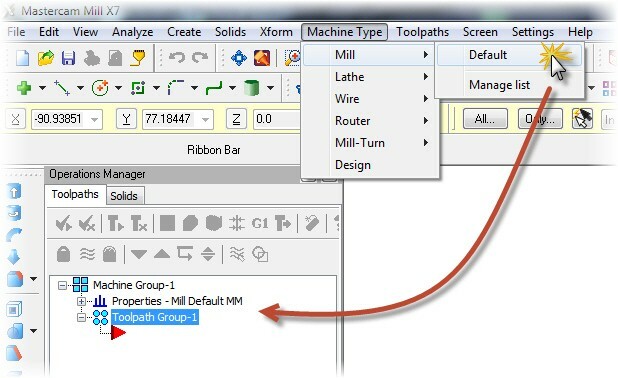 How to select the portins of the model to machine. Verifying the results of the toolpath. Making changes to completed toolpaths. Creating programming code to send to the N/C Machine.